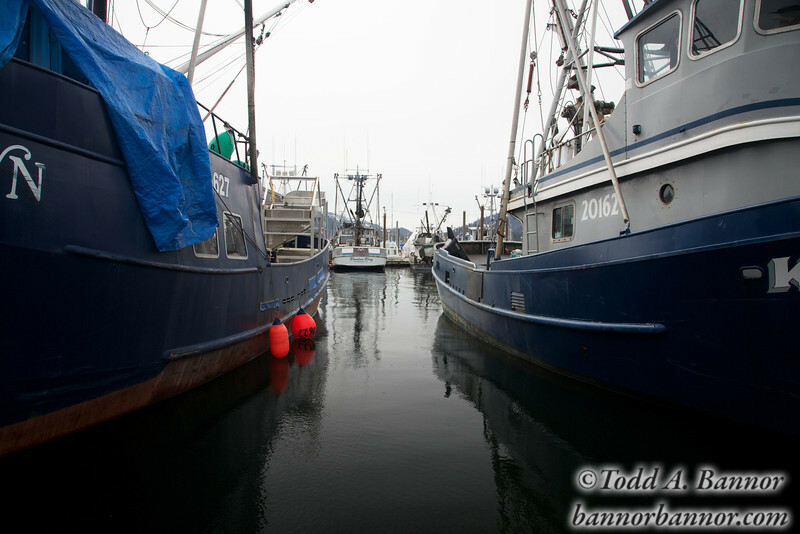 In Petersburg Harbor. Petersburg was founded by Norwegian fishermen. With all the fjords in the area, it must have felt like home.